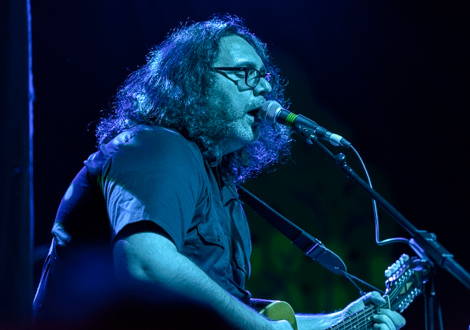 Michael Kiwanuka returns to Liverpool following his US tour, Getintothis’ Alan O’ Hare finds a man who may need to mull over his next move. 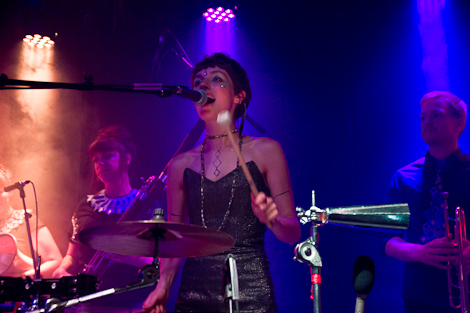 Getintothis loves music. And we love new music more than anything else. When an artist emerges and their songs touch us, it’s the greatest feeling. 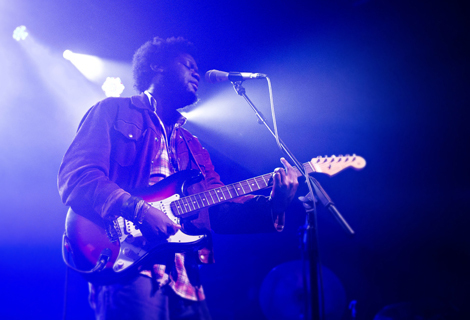 Last year, after we fell head over heels for his debut record, Michael Kiwanuka touched us. His sound was soulful, his melodies beautiful and his voice simply special. The album, Home Again, gets under the skin and we couldn’t wait to see him live at Sound City. That an exhilarating set from support act Jake Bugg kinda blew him away didn’t matter; he still sang great and we thought the stage craft may follow. It hasn’t. And we are gutted. At a packed East Village Arts Club (check out the new rooms those fearful of just another Barfly/Masque rerun: it ain’t), Kiwanuka arrived fresh from a successful US tour and heading into a big Glastonbury slot. But we don’t think anyone told the young Londoner. He didn’t seem interested. Granted, an artist doesn’t have to engage like, say, Bono and run around the place. But the gig was stilted. The band played exactly like they do on the record (minus the strings, flutes and horns) and Kiwanuka’s voice – his most potent weapon – sounded good. But the evening never got going. Attention spans wandered, as a couple of new songs meandered into indulgent jams, and then tongues started wagging as a cover of Jimi Hendrix’s May This Be Love/Waterfall stretched out longer than the queue for bottled water at a Chibuku night in the big room. Highlights? There were a few. Home Again remains a belter, Tell Me A Tale updates Van Morrison’s Moondance and has the right kind of jazzy feel. 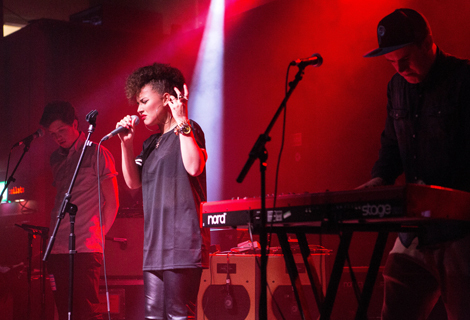 The soulful I’ll Get Along manages to sound more affecting than on wax and gets the room buzzing. Perhaps therein lays the problem: the record is better. It’s a problem you hope Kiwanuka can solve, as everything else is there for him and his five piece band to survive and thrive; the organ flourishes are great, the two guitars weave well and the bass and drums are in the pocket. Maybe the time and effort (and money?) spent on percussion would be better given to some strings or horns. The colour of the music would certainly brighten up over an hour set. The second album is always important for an artist. 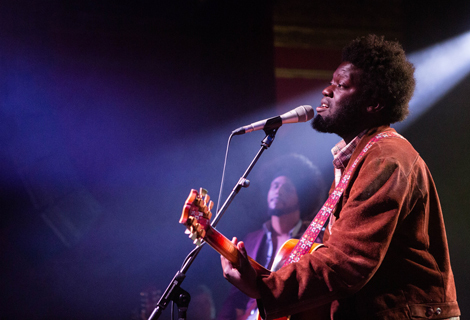 How it’s presented on stage may well be vital for Michael Kiwanuka. The night opened with a livelier performance from Taylor Fowlis. 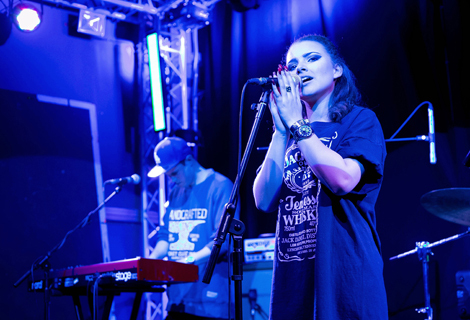 The Liverpool girl of the moment impressed with a smooth set, mixing her high energy pop melodies with acoustic guitar and Fender Rhodes grooves. Recent single Heartlight being the one to Google first. 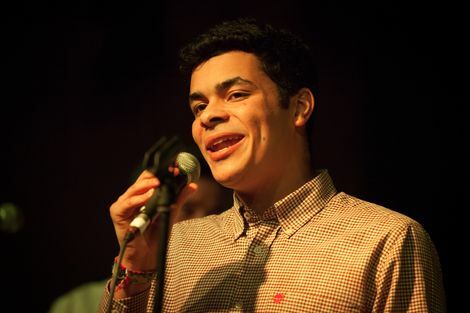 Grantham’s Ady Suleiman was also on his way to Glastonbury and took to the stage next. 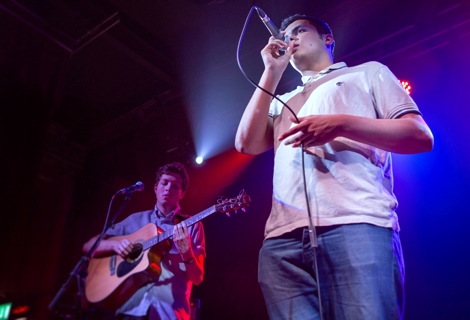 The Liverpool-based artist has been featured on BBC Introducing recently and his star is on the rise. The sound is not too dissimilar to Fowlis and definitely the one dominating the airwaves right now. Live? There’s a lot more to come – but the melodies are good and he has something to say. It all gets a bit familiar quickly though. For now he’s one to keep a close eye on. 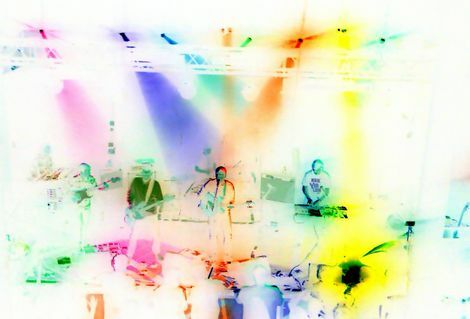 Ady Suleiman features on the Getintothis & Bido Lito! Stage at Sefton Park.